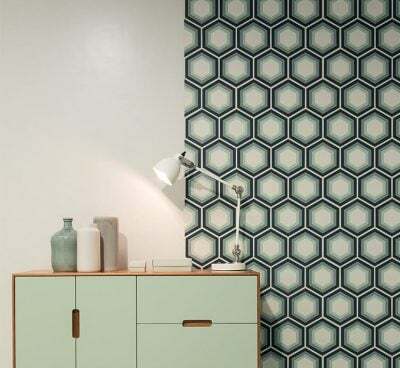 Creative Tile - Casa dolce casa - Casamood | Florim Ceramiche S.p.A. Tradition, the artisan spirit and modern language characterize the aesthetic choices of a project that expresses its creative potential through simple and malleable material with genuine and immediate class. The space is conceived as an intimate and cozy nest, developed with canons of refined simplicity: a place of rest and restoration for mind and spirit where you can feel at serene, calm and at peace, but also a large space where you can be together, share, host friends and have fun, connected directly with the outdoors. Every collection in the Casa dolce casa – Casamood range tells a story, the pattern of which is constructed around stylistic inspirations that are different but have in common the personal search for warm and welcoming atmospheres where every detail is studied to find a refined and light balance, an expression of intense, non-conventional simplicity. Porcelain tile, glass mosaics, paintings and stuccoes allow a strong bond to be created between private intimacy and a place where you live through the careful matching of calibrated elements to create original and brand new expressive languages, characterized by a peaceful harmony capable of recounting stories and emotions. Casa dolce casa – Casamood has been part of the Florim group since 2005, thereby completed the range dedicated to high-end interior decorating. Color, harmony and creativity are the identifying traits of porcelain stoneware with an original appearance, made with the most innovative ‘Made in Florim’ technologies to enhance residential and medium-high traffic commercial spaces.